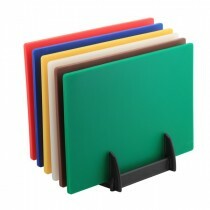 This Genware Stainless Steel Heavy Duty Chopping Board Rack for 6 x 0.5" or 6 x 1" boards can accommodate different board thicknesses up to 1". 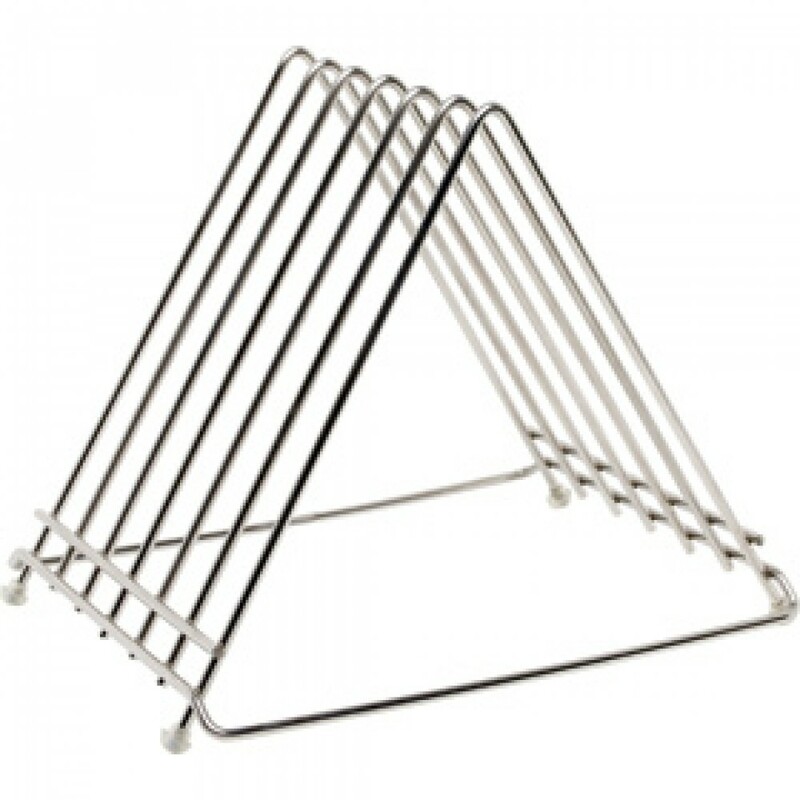 Robust stainless steel construction will resist tarnishing. 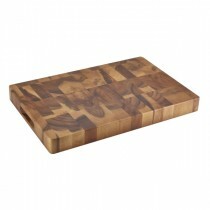 Ideal if you use different board depths. 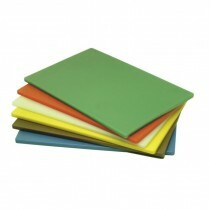 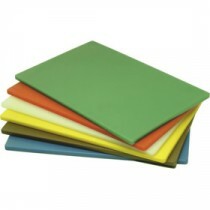 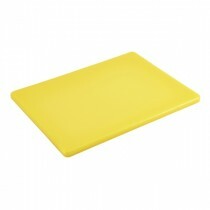 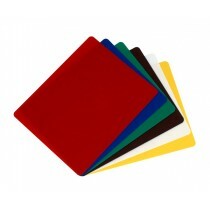 Allows stored boards to air dry to avoid contamination from drying cloths.